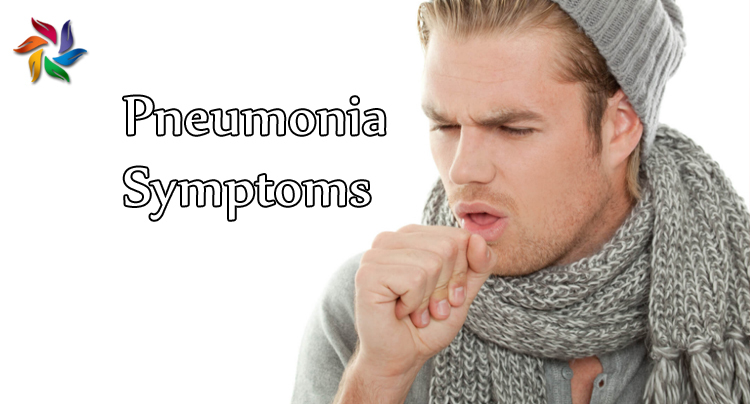 Pneumonia is a lower respiratory tract infection, most often caused by viruses. The condition usually starts as a continuation of an upper respiratory tract infection. A week or two after an episode of acute bronchitis or flu, symptoms can suddenly kick in. Unlike upper respiratory infections (common cold, flu, bronchitis, sinusitis, etc.) 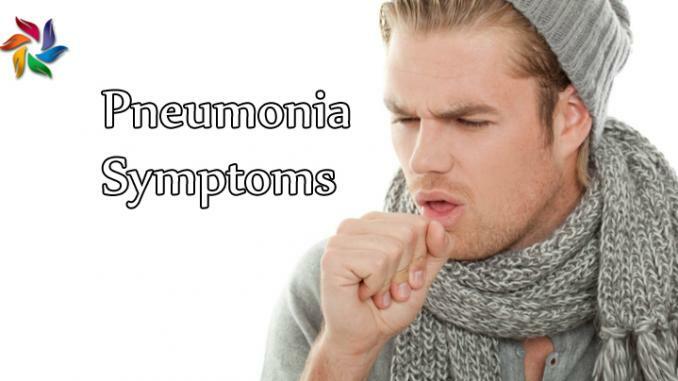 that are routinely and easily treated, pneumonia requires close medical examination and carefully planned treatment. Those with chronic pulmonary diseases and smokers are particularly prone to severe pneumonia. Not all cases of pneumonia are dangerous, however those acquired whilst in a hospital tend to be more aggressive, as germs in hospitals are more resistant to treatment compared to those outside. Severity of symptoms can vary greatly from patient to patient. There is also “silent pneumonia” which can last for months causing just mild symptoms such as fever and occasional mild cough episodes. Temperatures can go extremely high with pneumonia, often above 39°C. High fever isn’t particularly dangerous in healthy adults, however in children it can lead to febrile convulsions and dehydration. The best way to urgently reduce body temperature is to have a cold/cool shower. Pneumonia patients usually sweat profusely, and is the result of a high intensity systemic inflammatory response and the body’s efforts to cool down. Profuse sweating leads to significant water loss. Just like high fever, it won’t affect otherwise healthy adults too much, however it could cause dehydration in children and elderly reasonably quickly, so care must be taken to reduce the risks. The sweating should stop once the body temperature goes down. 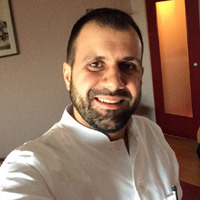 Dr Aleksandar Grbović is a medical doctor from the Belgrade University, Faculty of Medicine. He is passionate about promoting medicine by bridging the gap between the patient’s and doctor’s point of view. Currently working in the biggest Occupational Medicine Institute in Serbia and attending the Radiology residency program. The content of this website is not intended to be taken as a replacement for professional medical advice, care, diagnosis or treatment of a doctor, dietician, nutritionist or fitness instructor. If you experience any medical symptoms you should consult your doctor immediately for proper diagnosis and treatment.